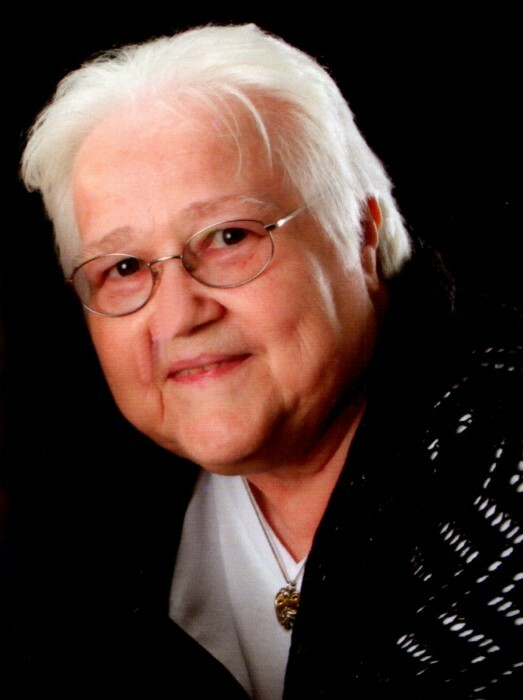 Margaret Ellen Hendricks, 79, passed away peacefully the morning of April 4, 2019 surrounded by loving family. She was the daughter of the late John A. and Mary Wiegner (nee Cross), and the beloved wife of the late Morris P. Hendricks Jr.
Margaret is remembered as a skilled crafter. She could often be found knitting, crocheting, or sewing and began in the work force sewing with Elligis & Ottis, working in their factories for 10 years. Another favorite past time of hers was curling up with a good book. Margaret had a flare for adventure as well; she loved traveling by car. Along her travels she made it a point to stop at any new diner along the way. Margaret also had a caring nature and pursued her drive to help others by finishing nursing school. She worked at Pocopson Nursing Home until her retirement. Margaret is survived by her children; Morris P. Hendricks III (Debbie), Margaret Carroll, and Frances H. Killinger (William); three sisters; Mary Lou Payne, Helen Bell and Joann Starkey; along with 10 grandchildren and 7 great grandchildren. In addition to her parents and husband, Margaret is preceded in death by her son John A. Hendricks. Services for Margaret will be held Saturday, April 6, 2019 at the James J. Terry Funeral Home 736 E. Lancaster Ave. Downingtown PA, 19335 with funeral service beginning at 10:30am. Friends are welcome to call from 9:00 – 10:15am.